Proac | Reviews and products | What Hi-Fi? 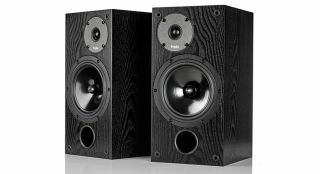 The Response D30Rs reinforce ProAc’s excellent reputation for producing high-quality speakers. They’re a great buy.